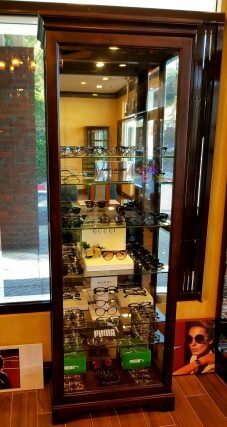 If you're looking for stylish eyeglasses, visit our Poway eye care clinic today! New clients and all our current patients from Poway, CA are welcome to visit Pomerado Scripps Eye Care with their current prescription – no appointment necessary. We carry only the most technically advanced lenses available. Sunglasses can add an element of comfort and enhanced performance to your activities. Get tips on caring for your lenses and frames and learn about the benefits of bifocals, progressives. Visit our online tool and we'll guide you through a series of questions about you, your lifestyle and your specific eyewear needs.